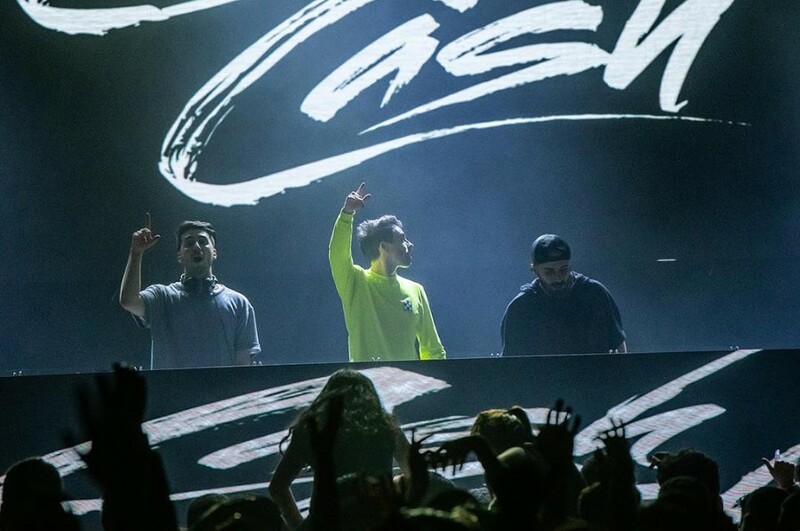 Cash Cash Premieres New Song “Call You” featuring Nasri of MAGIC! 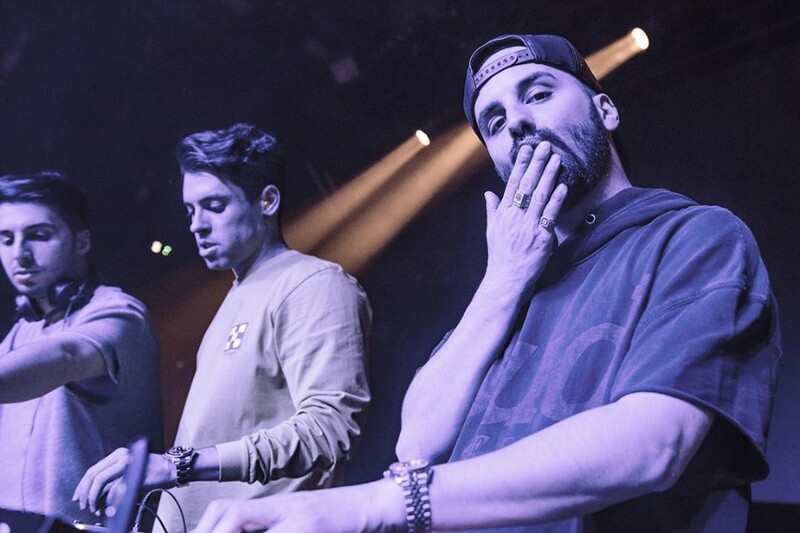 American EDM trio Cash Cash recruited Nasri Atweh of Canadian reggae fusion band MAGIC! for a new song “Call You”. The song is the trio's third single of the 2018, following "Jewel" with Nikki Vianna and "Finest Hour" with Abir. “I’m really proud of this collaboration with Cash Cash," Nasri Atweh told Billboard Dance. "I’ve been a fan for quite a while. We got together and I was going through something personal and wanted to write about it and we ended up recording it. This song is about feeling alone and wondering if there is anybody out there listening to you during those hard times."